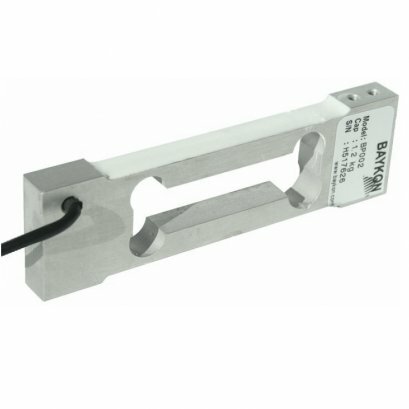 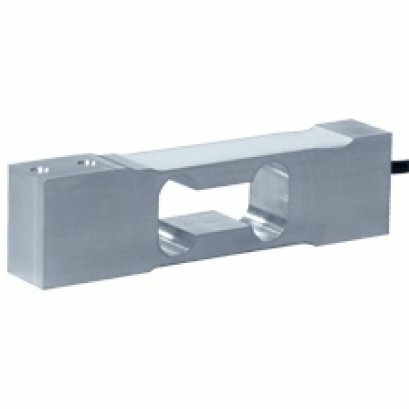 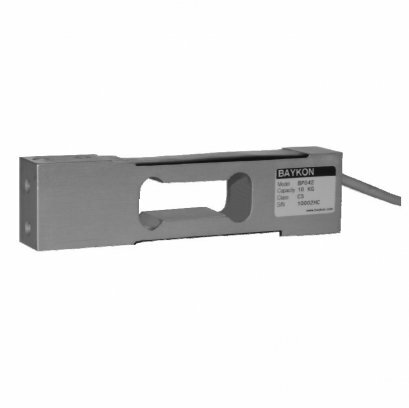 BAYKON BP241 is an aliminium-alloy construction and adhesive sealed single point type loadcell. 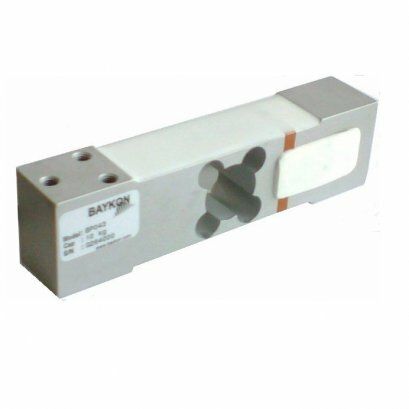 It is suitable for bench scale, counting scale, packing machines and similar electronic weighing devices or systems. 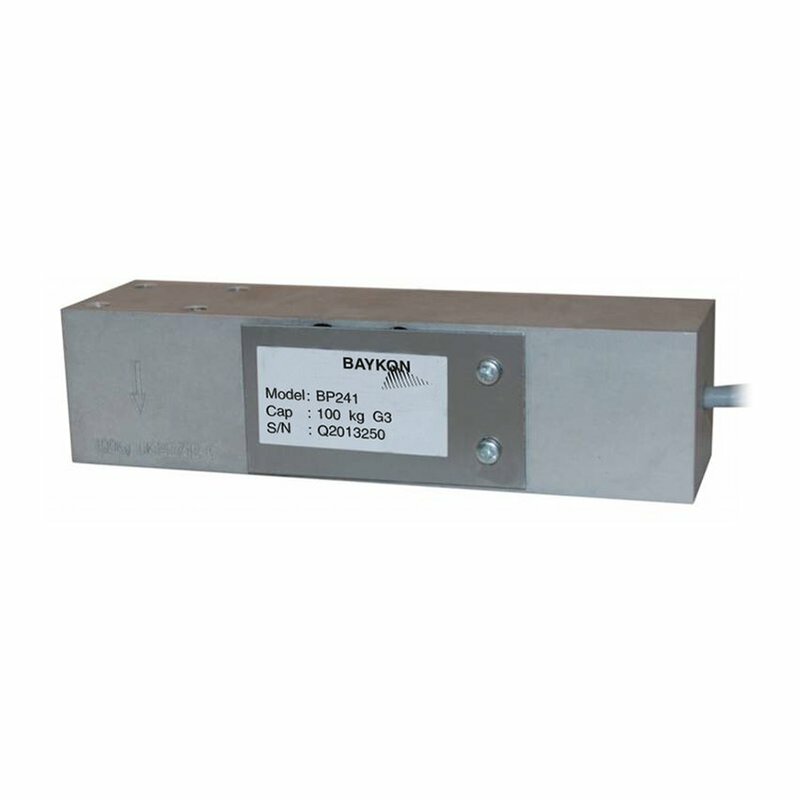 It is made of special material for precise measurement and recommended to use with BAYKON electroni instruments for precise results.